Clinical Pharmacy Partners was formed by two experienced clinical pharmacists. Together we have over 40 years of pharmacy experience and worked in every type of pharmacy practice. One of the most important aspects of pharmacy is the care of the patient. For the past 2 years, Brenda and Kevn have had the unique opportunity to experience “life on the other end of the tubing”. Brenda required a central line with daily infusions and Kevn has become a care partner. Together they have learned the challenges faced by patients and the skills needed for success. . This very unique perspective has allowed them to create patient focused teaching materials and teach both patients and clinicians to manage patients, write policies and assess the care provided from a patient focused point of view. This first hand experience has greatly enhanced their own clinical practices and formed the basis for multiple presentations and publications including a feature in Infusion (NHIA) on the lessons they learned. Kevn has worked as a clinical pharmacist in some capacity since 1990. 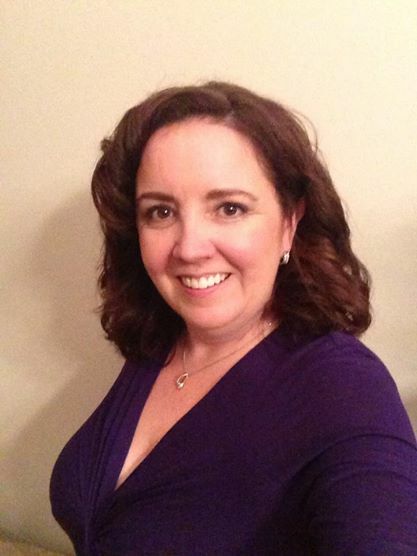 Since 2000, she has been employed in the home infusion and specialty pharmacy arena where she has worked in many pharmacy roles including pharmacist, pharmacy manager, corporate pharmacy trainer and most recently National Director for Clinical Pharmacy Operations in her 14 year career in home infusion. She has been a surveyor for ACHC since 2004 and most recently serves on the ACHC Texas Board of Pharmacy Parenteral Compounding Inspector for ACHC for out of state pharmacies. In addition, she has consulted with several national companies with URAC, JCAHO, ACHC and HQAA accreditation. Prior to her career in home infusion, she has served as a pharmacy manager for one of the largest hospices in Central Florida, a clinical pharmacist in several hospitals, long term care and as an adjunct professor at Samford University McWhorter School of Pharmacy in Birmingham, AL and various other clinical pharmacy positions. During her career she has presented and authored numerous presentations, round tables, posters and articles related to pharmacy and home infusion pharmacy, served as a contributing author for the 4th and 5th edition of the Extended Stability for Parenteral Drugs, co-authored a chapter in The Gastrointestinal Nutrition Desk Reference by Millin and Matarese. She has served as a member of the American Society of Parenteral and Enteral Nutrition Task Force to develop the Guidelines for Home Parenteral and Enteral Nutrition and multiple other ASPEN committees. She is currently the treasurer for the Florida ASPEN chapter. In addition to ASPEN, Kevn serves on the Home Infusion SAG for ASHP and was a member of the NHIA education committee until 2014. Kevn has been a registered pharmacist since 1986 and is licensed to practice pharmacy in 18 states, including Texas. In addition, she serves on many volunteer committees and positions for National Home Infusion Association, American Society of Health System Pharmacists, Society of Infectious Disease Pharmacists, Florida and American Society of Parenteral and Enteral Nutrition. Brenda has been in practice since 1996 in a large variety of pharmacy settings including inpatient, outpatient, long term care and managed care with an emphasis in Specialty and Home Infusion. She has advanced training and expertise in nutrition and pediatrics. Starting her career as a pediatric pharmacy resident, after completing her degrees at the University of Mississippi and the University of Maryland, she advanced her practice from entry level and mid-management to serve as the Director of Pharmacy for a mail order / institutional care pharmacy as well as served as a national trainer and clinical leader for a specialty and home infusion company. She has also worked in international healthcare projects and has advanced skills in serving special populations. Most recently she was National Director of Pharmacy for a large home infusion provider. Currently, she serves as an accreditation surveyor for Accreditation Commission for Health Care (ACHC) in specialty and infusion pharmacy, long term care, infusion nursing, and basic medical equipment. She is a sterile compounding inspector (out of state licenses) for the Texas Board of Pharmacy. Brenda maintains licensure in multiple states. Her expertise has been recognized by her colleagues as she was invited to serve on the Board of Directors for National Board for Nutrition Support Certification and the Canadian Vascular Access Association. She has served on committees for national organizations including American Society Health-System Pharmacists (ASHP), American Society of Parenteral Nutrition (ASPEN) and Infusion Nurses Society (INS). Additionally she is members of multiple other professional societies. Locally in Florida, she serves as President for the Florida Society of Enteral and Parenteral Nutrition. As both a clinician and consumer, she is very active with the Oley Foundation and was recently award the 2014 Nan Couts Award for Patient Advocacy and Support. Her professional career has been complimented by multiple poster publications, newsletter articles and presentations including both roundtable and plenary sessions for meetings and CE programs (live and webinar). She served as a contributing author for the 5th edition of the Extended Stability for Parenteral Drugs (Bing et all).  She has successfully consulted for accreditation preparation for ACHC, JCAHO, HQAA and URAC. She is certified in nutrition support (CNSC and BCNSP), pharmacy regulatory specialist (PRS) and an ACHC Certified Consultant. Brenda is the only US pharmacist currently with the VA-BC credential. Small paragraph describing what the list below consists of and what it means to your organization. Impact of staff education program on patient quality of life and therapy satisfaction. Unusual Cause of Oral Intolerance and Need for Parenteral Nutrition. Infusion Pharmacy Education as Core Curriculum in Pharmacy School. Safe Transitions in Stormy Waters – Patient Nutrition Support Management Across the Spectrum of Care. Considering the Patient Perspective in Improving Customer Service. Postural Orthostatic Tachycardia Syndrome (POTS) and the Home Care Patient.